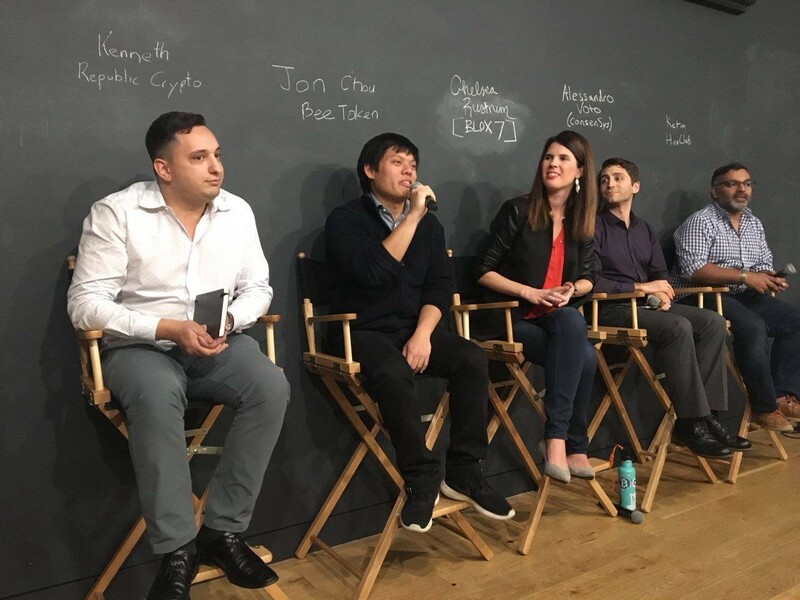 Bee Token CEO Jonathan Chou speaking on a Blockchain 101 Panel. Further, we will NEVER communicate ANY funding address via any channel other than on beetoken.com. If you are solicited to send money to an address (even if it’s from a thebeetoken.com email address, official Bee Token social media accounts, or Bee Token telegram moderator/group), please report this to a moderator on Telegram (@DTodd) and email team@thebeetoken.com. The Presale is over— there are no, nor will there ever be any, follow up presales or special deals. The Token Sale — begins on 1/31 12:00 PM PST and will NOT occur any sooner. The funding address will be posted on the beetoken.com/ domain and NEVER any other domain. The address will be posted on beetoken.com/ with a video of our CEO, Jonathan Chou, reading the ETH address. On 1/31, approved Token Sale participants will receive an email from tokensale_registration@beetoken.com — please be sure to check this email is not spoofed. In Outlook, emails can look like they’re coming from someone who they are not — please directly check the email header in this case. In Gmail, please look at the “From” address to verify authenticity. We have reported the offending sites, and are doing everything in our power to stop these frauds, but we ask that our community members take these special precautions to protect themselves.